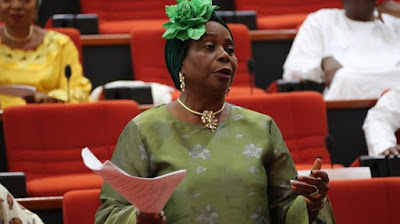 Hey Buddy!, I found this information for you: "Reject Buhari, He Has Nothing To Offer; says Female Senator". Here is the website link: https://headlinenews365.com/reject-buhari-he-has-nothing-to-offer-says-female-senator/. Thank you.